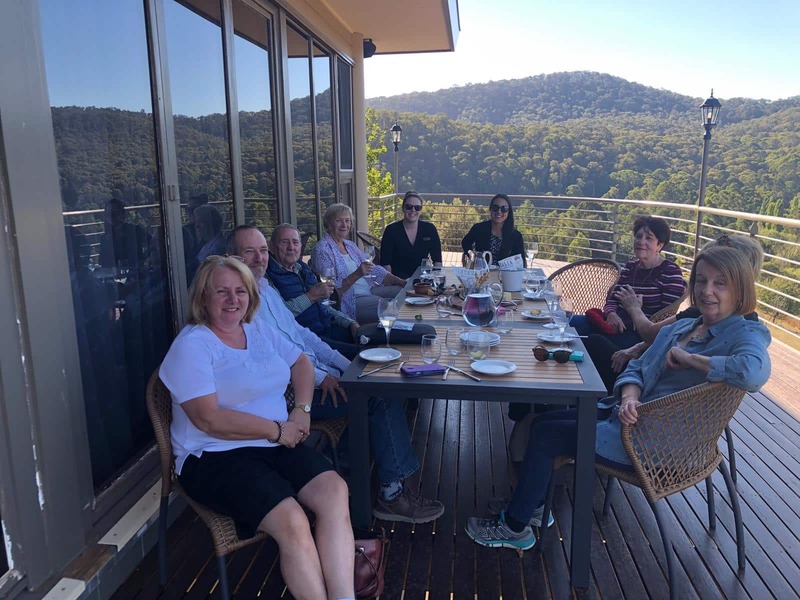 Some of our Members staying in-house at The Sebel Pinnacle Valley Resort last week enjoyed a delicious ‘Local Cheese and Wine’ event on our deck. Great company, food and high country views! 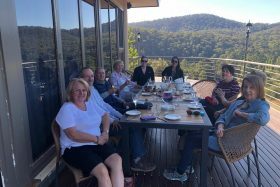 Our next Members Event at Pinnacle Valley Resort will be ‘Cocktails on the Deck’ on Wednesday 24th April. Members will be able to sample our signature cocktail – the Pinnacle Sunset – paired with a selection of Canapés. Nestled in the valley with garden and grounds outlooks, the resort offers Studio Apartments, One Bedroom Apartments and Two Bedroom Chalet Apartments. All with modern facilities styled with the comfort of alpine luxury decor in well-appointed spaces. 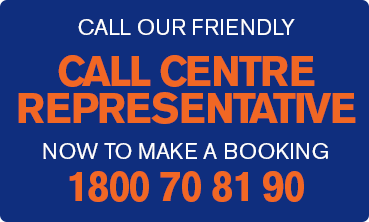 The team looks forward to welcoming you to the resort soon!